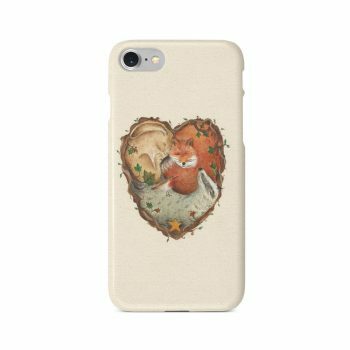 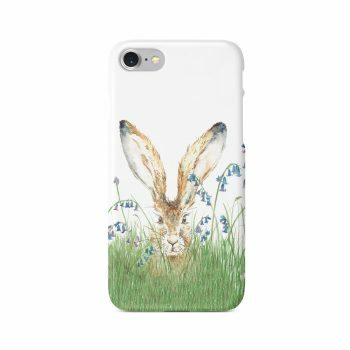 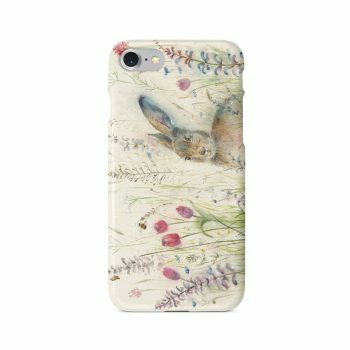 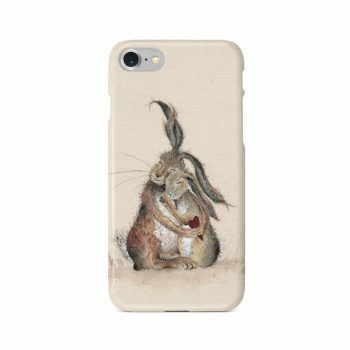 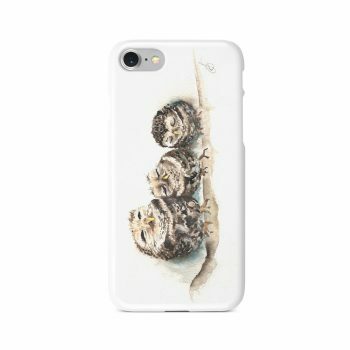 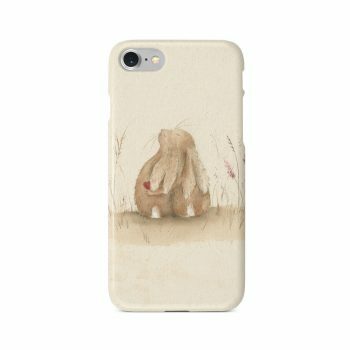 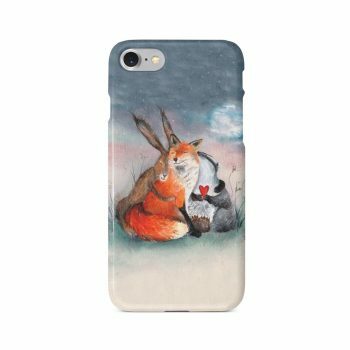 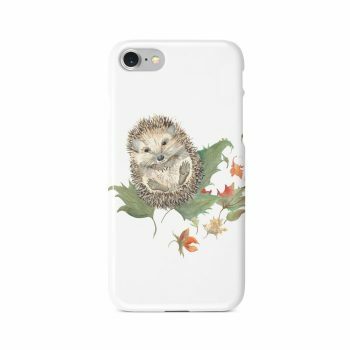 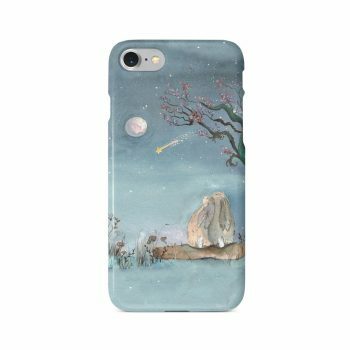 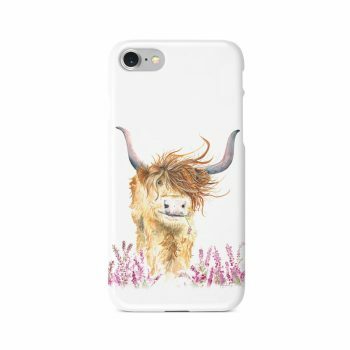 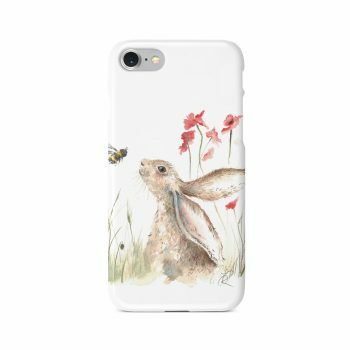 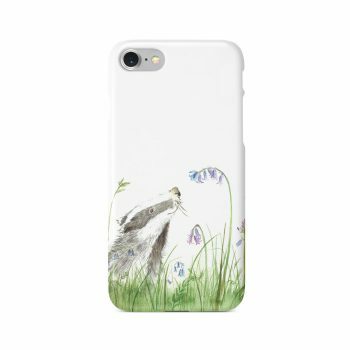 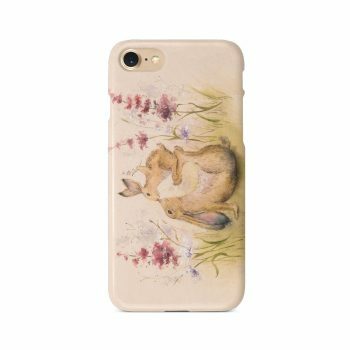 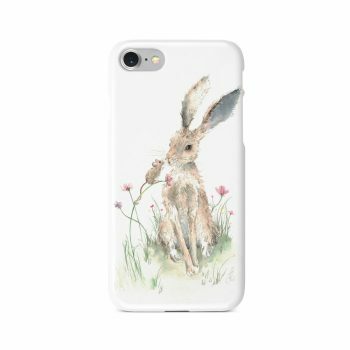 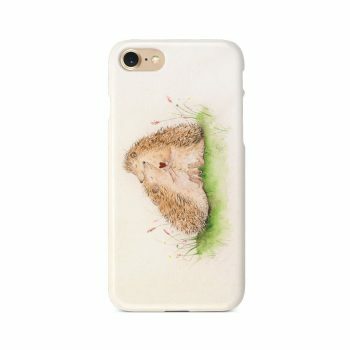 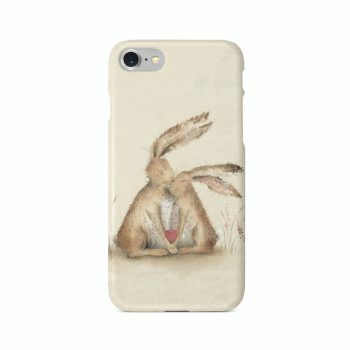 A stunning range of Fine Art Watercolour Design Phone Cases by Artist Sarah Reilly. 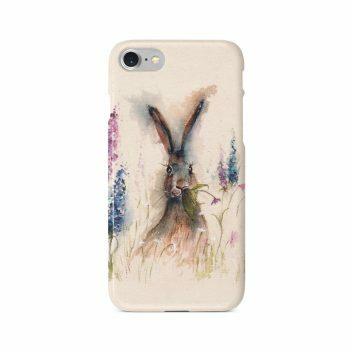 These beautiful cases are proudly made in Britain and are made from the same heat resistant polycarbonate used on the space shuttle…. 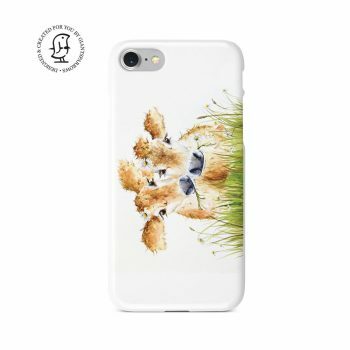 we think that’s pretty cool! 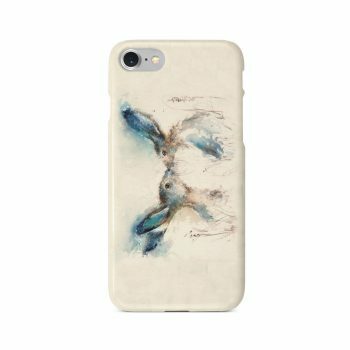 Our cases are scratch resistant and will not peel or fade. 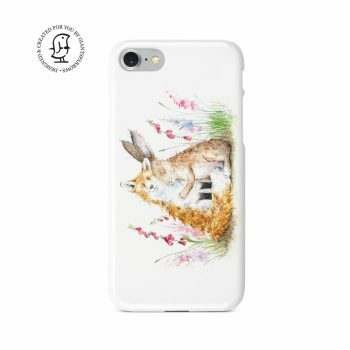 We also offer an option for a Tough Case, which has a natural rubber insert that retains its shape over time and rubber wraps around the screen’s edge for extra protection. 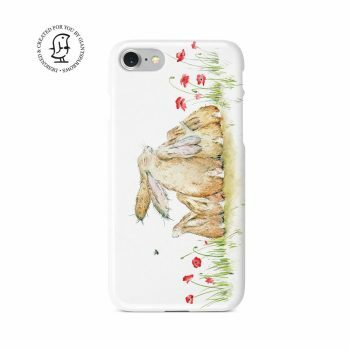 IMPORTANT NOTE: Each phone case is printed and made to order so PLEASE ensure you have double checked which model you require. 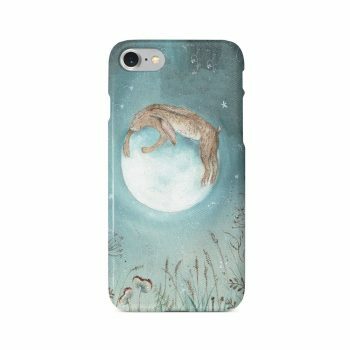 Exchanges are not possible for this product if you select the wrong model.